What more can I say? 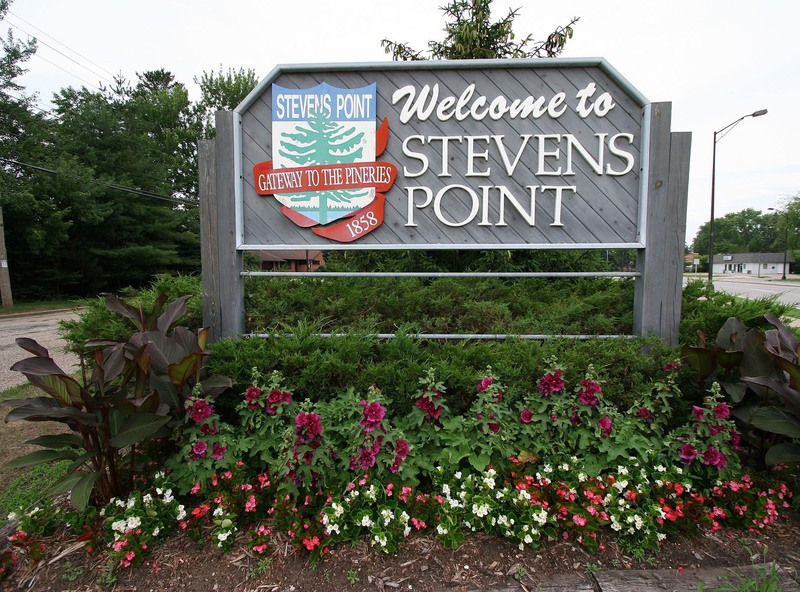 It’s a staple of the Stevens Point area. Note: they take cash ONLY! For your next ice cream fix, look no further than Church Street. It’s now OPEN and closes in October! The atmosphere in the K.B. Willett Ice Arena is like no other during game time. UW-Stevens Point has an exceptional hockey team that is always a great time for students and families! Stevens Point has the oldest farmers market in the state and the best one in my opinion. Countless vendors come from all over central Wisconsin to sell fresh meat, flowers, jams, vegetables and so much more. Beautiful summer days and early fall Saturday mornings—you should be there. Muse at Sentry is a whole other experience. An incredibly unique dining experience while observing art masterpieces. This is a need, not a want. This really speaks for itself. Who doesn’t like a good spa? It’s truly a wonderful retreat for those who need a little time to themselves and a wonderful addition to Stevens Point. Extremely underrated. This space is always being used for a variety of different things. Whether you want to learn about the solar system and astronomy or watch a Pink Floyd light show, they do it all! Blueberry pie, jam, jelly—yum. Not only do these berries taste amazing, but it’s also a fun activity to do with a friend or as a family. As a “pick it yourself” type of farm, people are able to be explore 12 acres of all different varieties. Quality over quantity? Why not both! Ski’s Meat Market is a family-focused market that provides good quality meat at a good price. A place to stop for your next grill out! Award-winning is what comes to mind when thinking of golfing at SentryWorld. One of the best destination golf courses in the nation right here in Stevens Point. Arguably the best place for a fish fry. This is a unique dining experience a little off the beaten path, but oh so good.